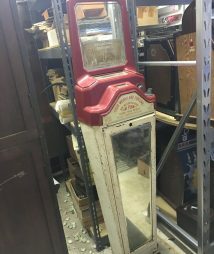 Penny scales were America’s first vending machines that offered a service instead of a product. 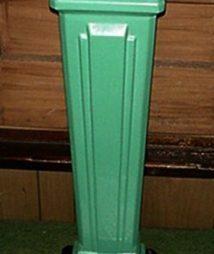 They evoke nostalgia for a simpler, healthier time. 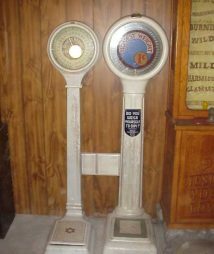 During the scales’ heyday in the 1930s, millions of Americans eagerly lined up and deposited more than 10 billion pennies a year in penny scales so they could monitor their weight—and health. 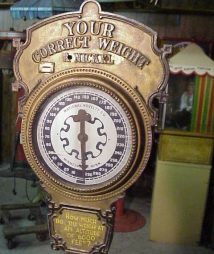 Penny scales were the first opportunity for people to get weighed without going to the doctor. 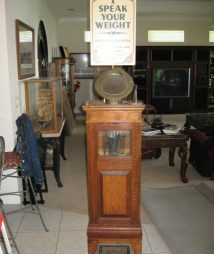 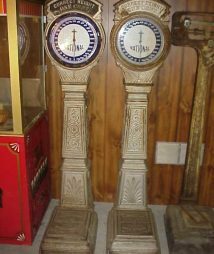 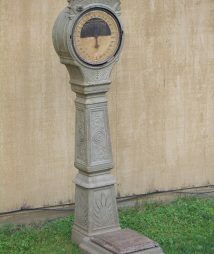 Gameroom Show sells a variety of cast iron and porcelain penny scales from the early 1900s.